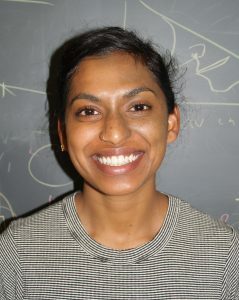 Malavika received a dual BS/MS in Ecology at the University of Georgia in 2013. Her MS thesis focused on examining patterns of seroprevalence of zoonotic diseases in livestock across two ranching systems in Laikipia, Kenya. She is interested in studying the ecology of disease interventions with a focus on determining optimal strategies to control canine rabies in endemic settings.